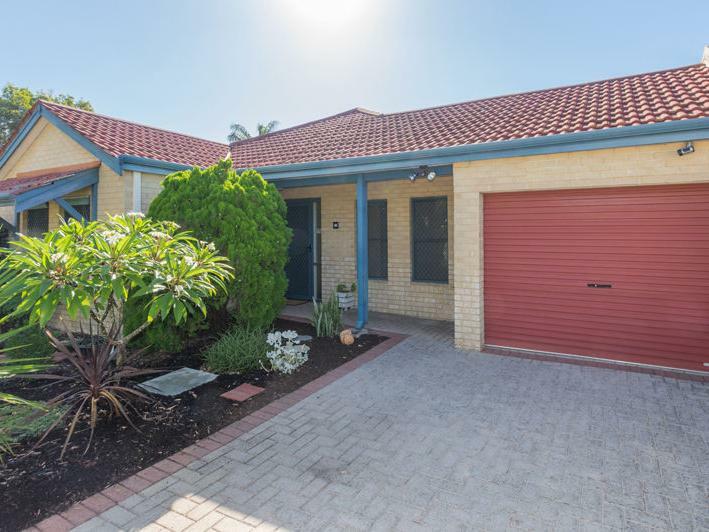 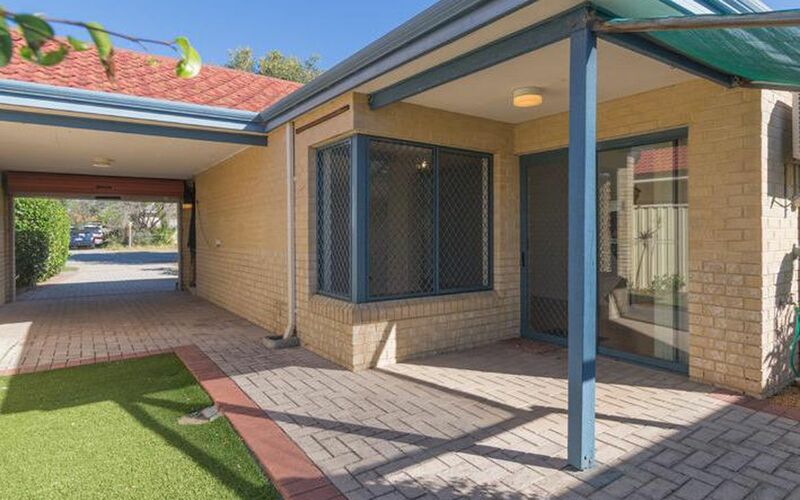 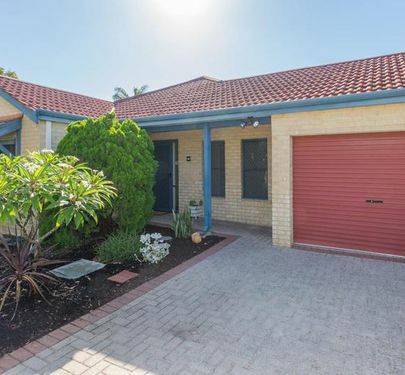 This beautifully presented, street front 3x1 unit in a small and well maintained complex of 6 for retiree's or over 55s is priced to sell! 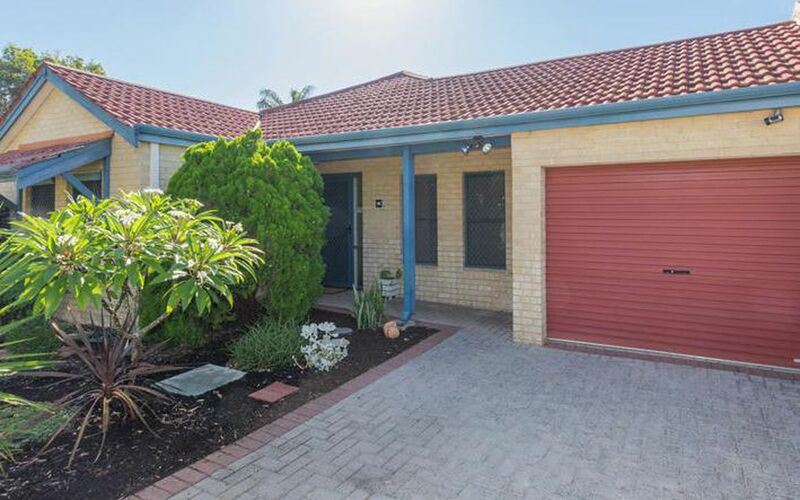 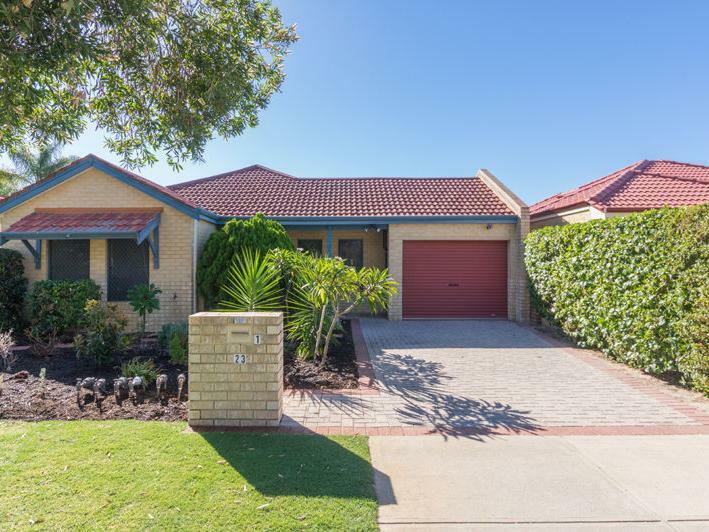 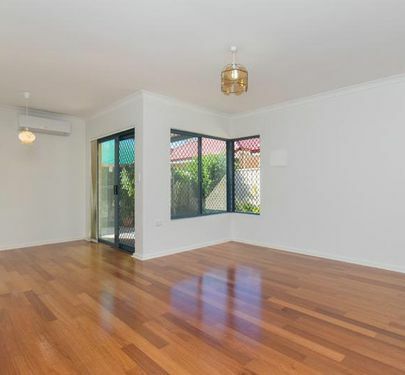 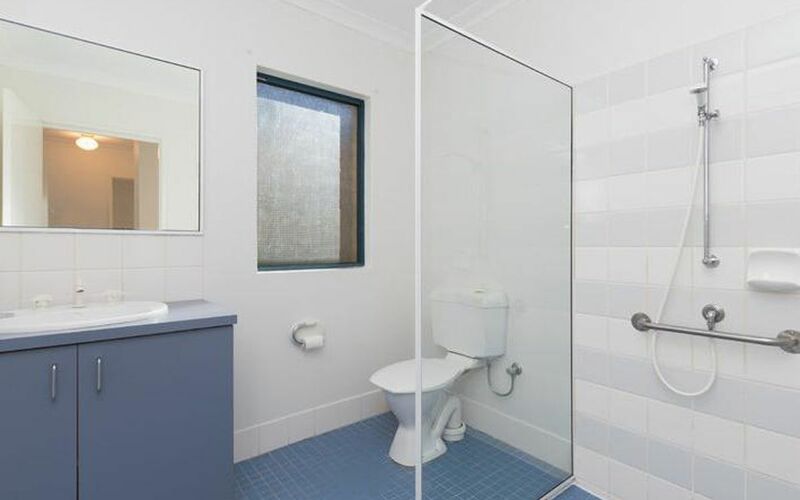 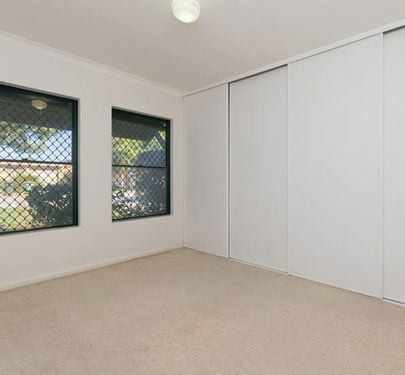 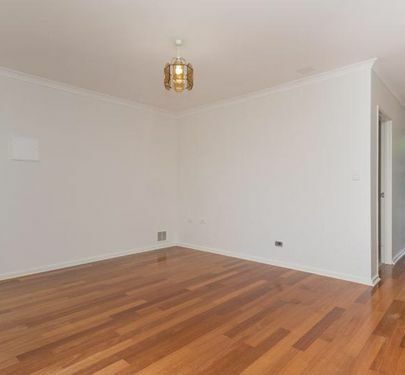 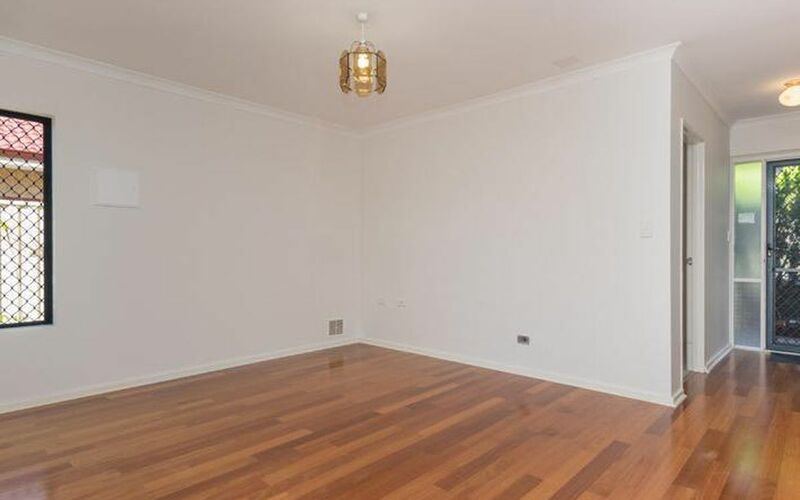 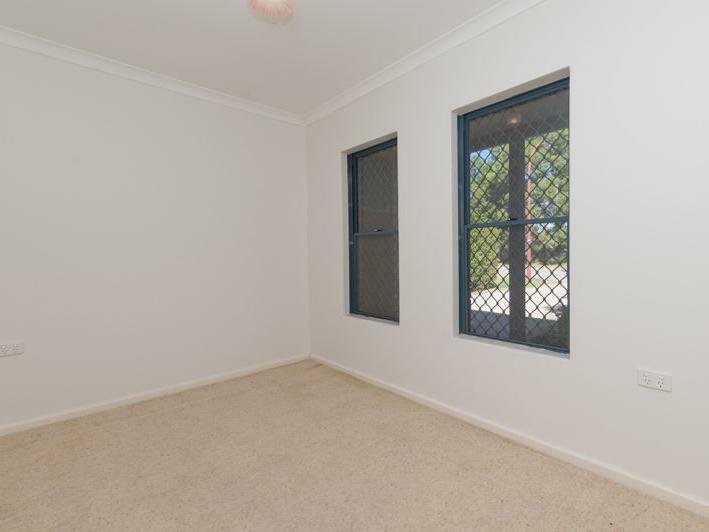 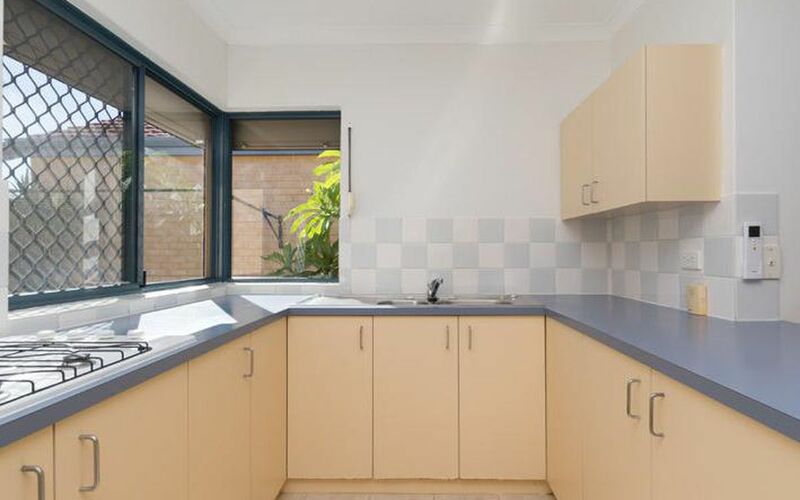 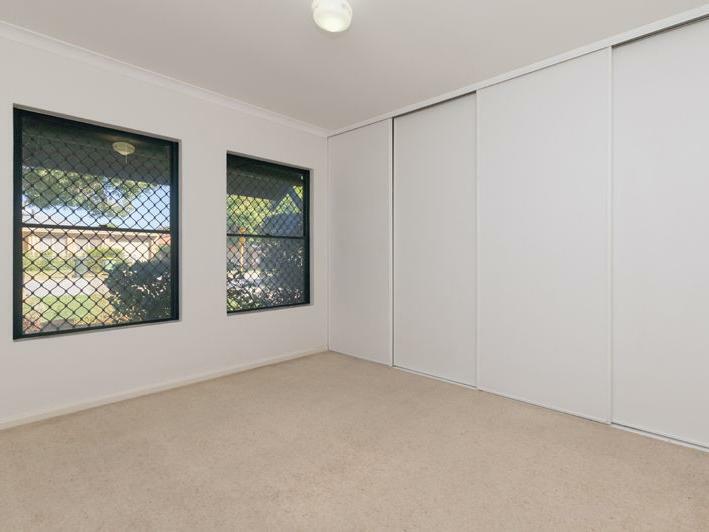 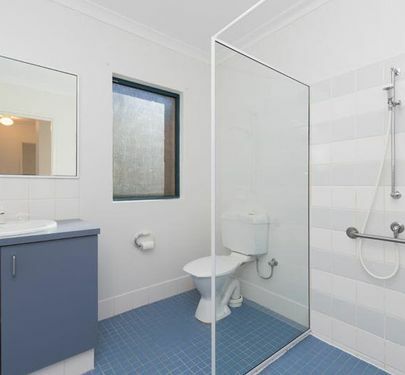 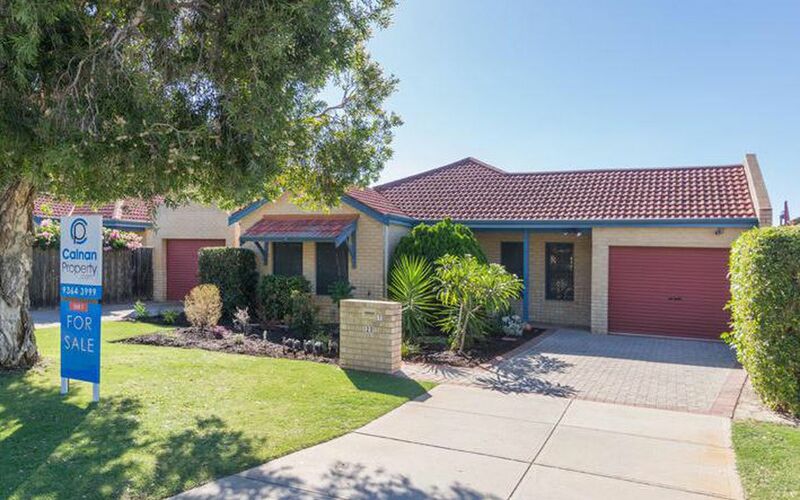 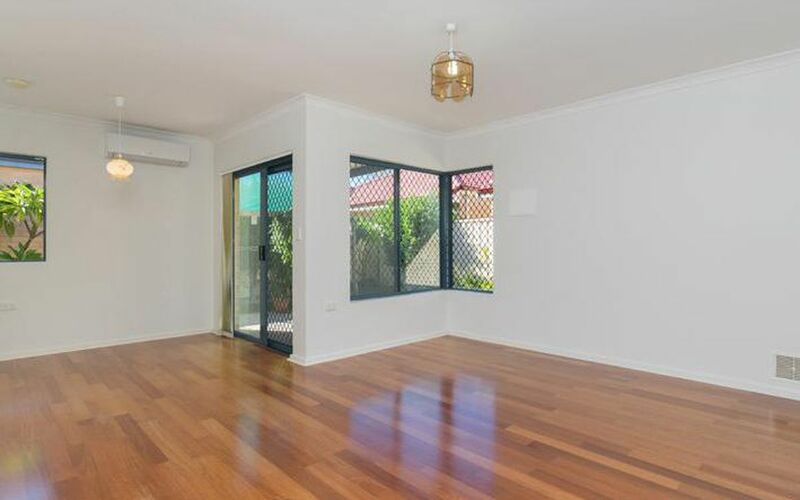 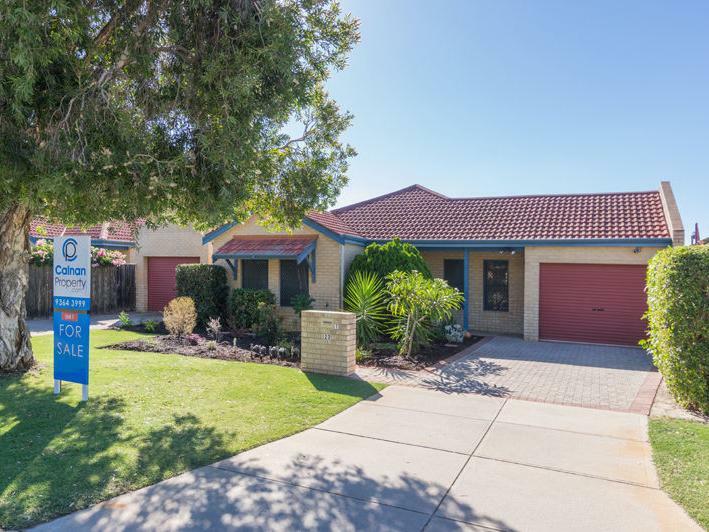 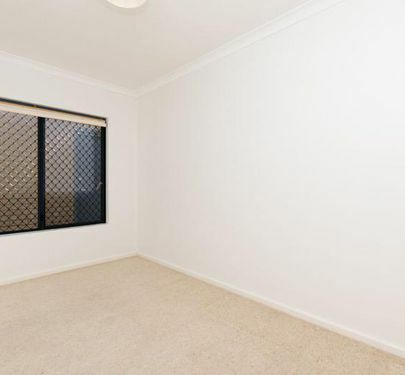 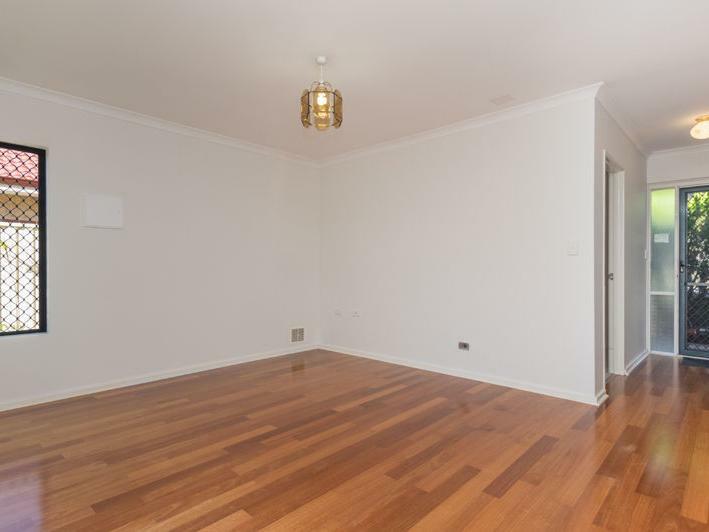 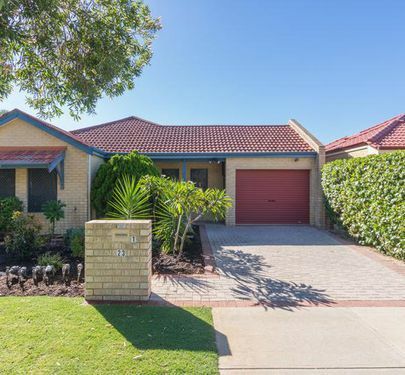 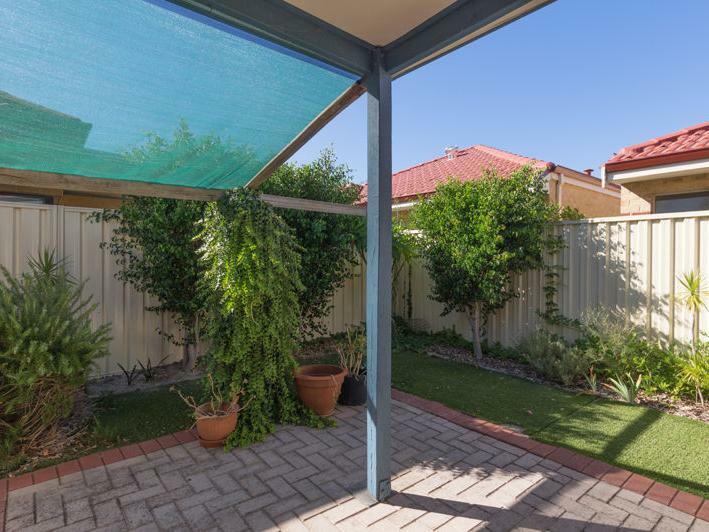 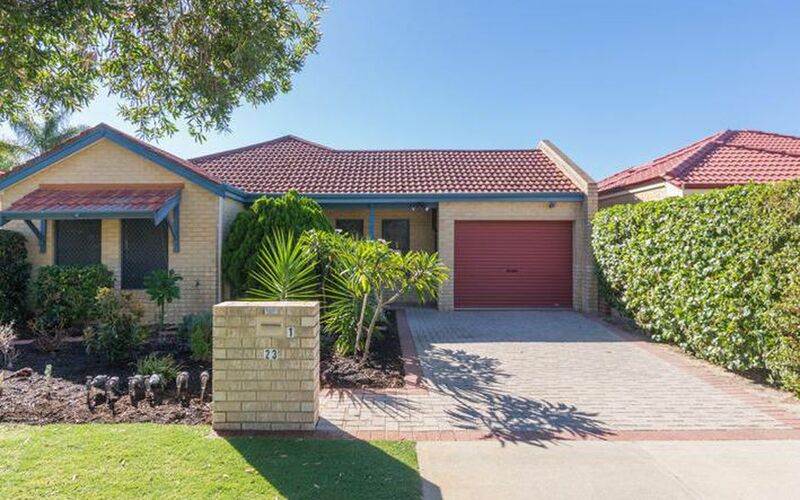 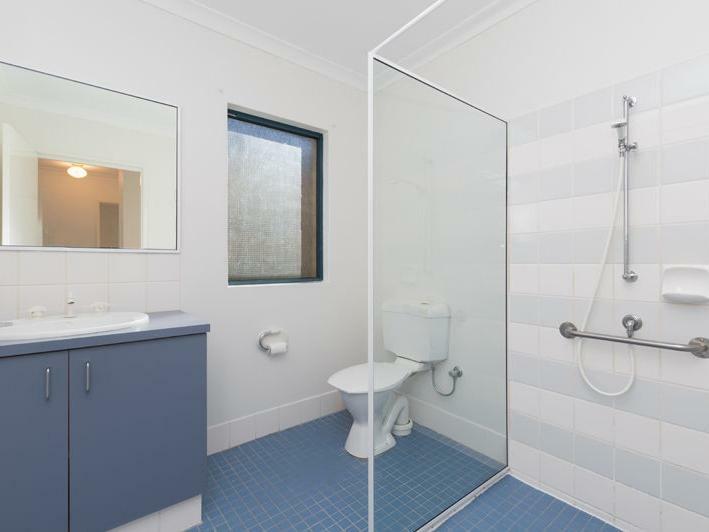 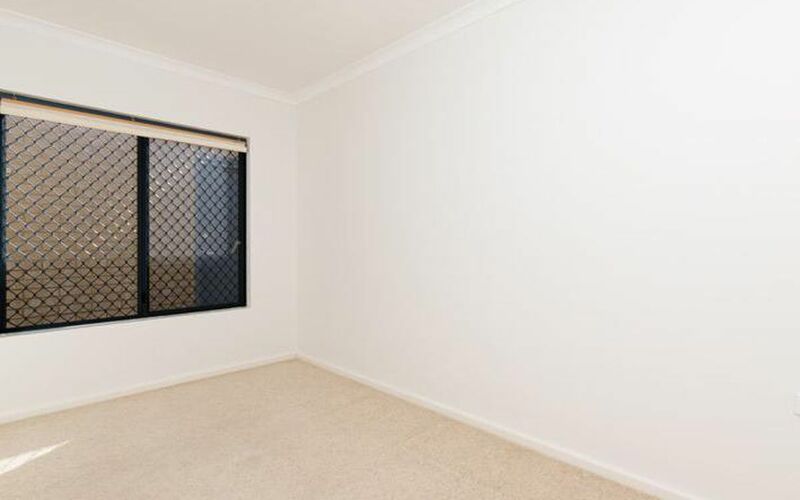 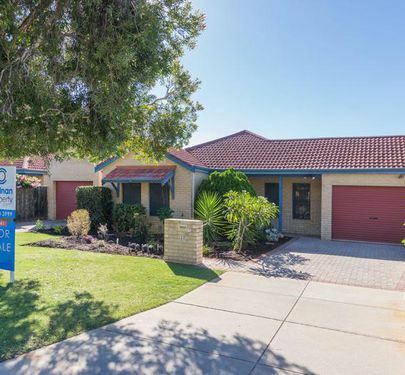 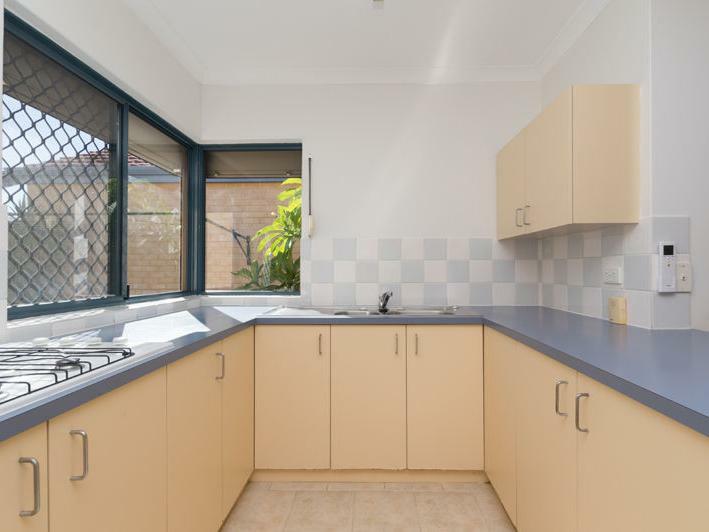 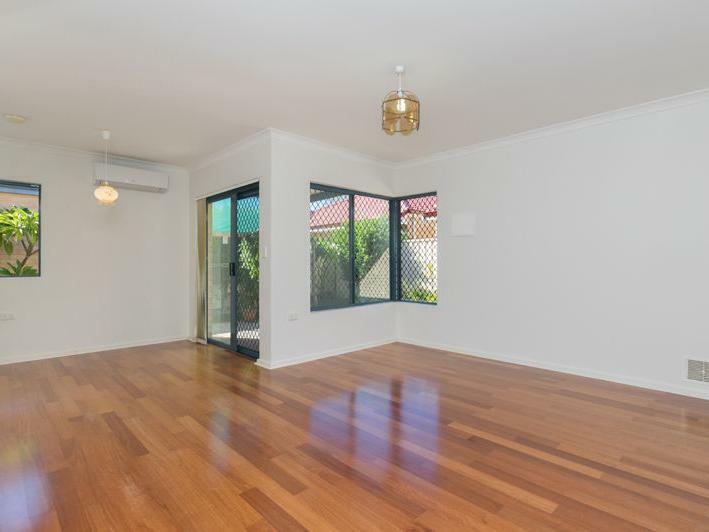 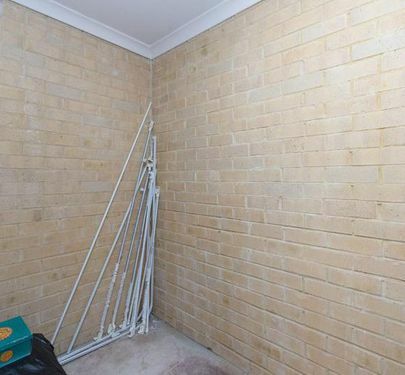 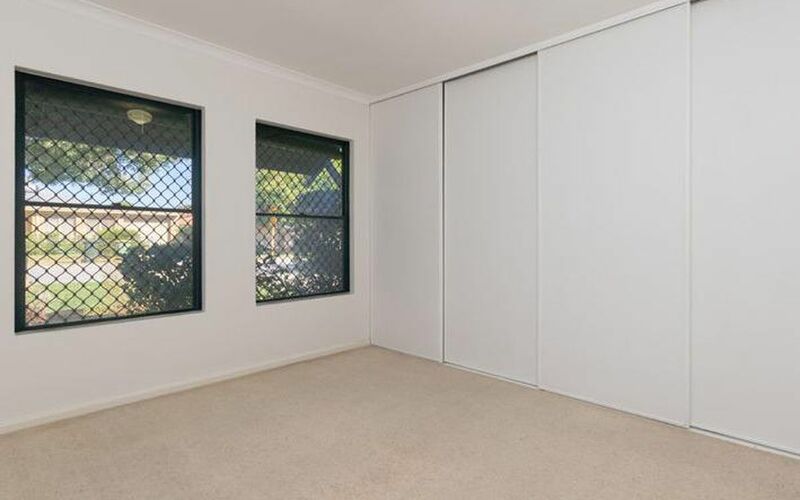 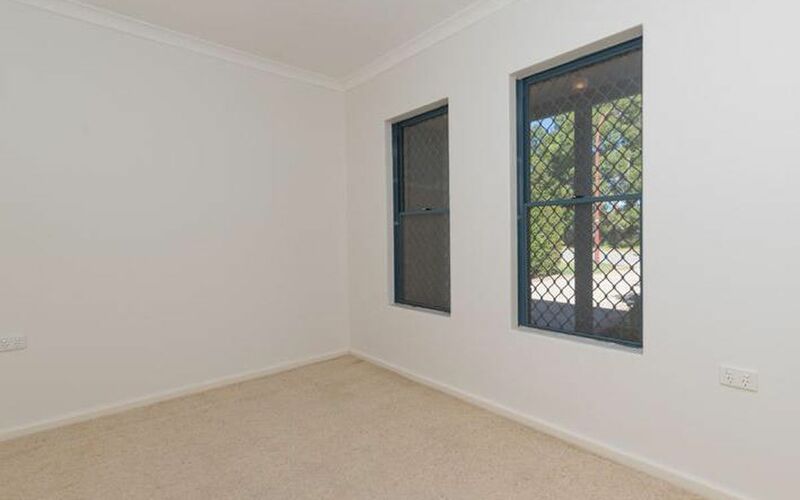 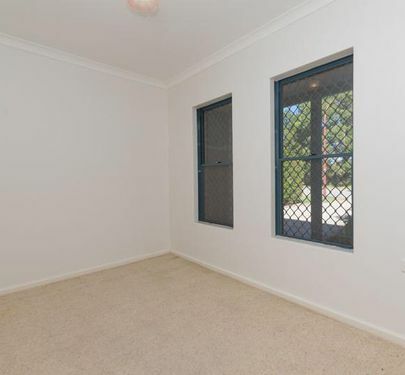 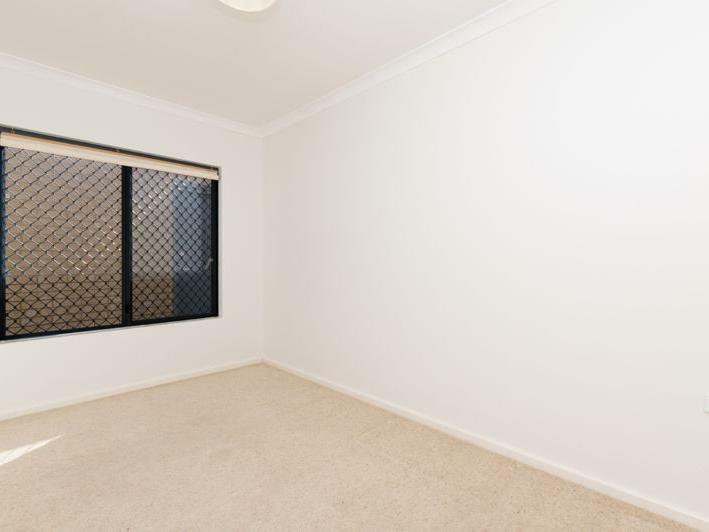 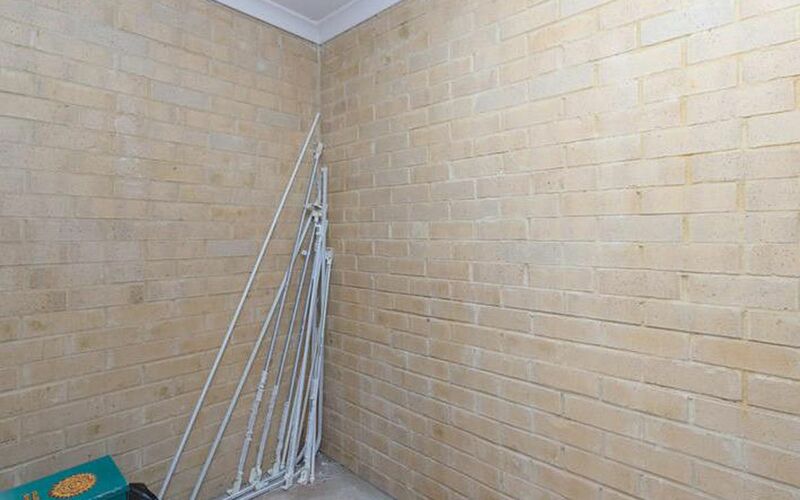 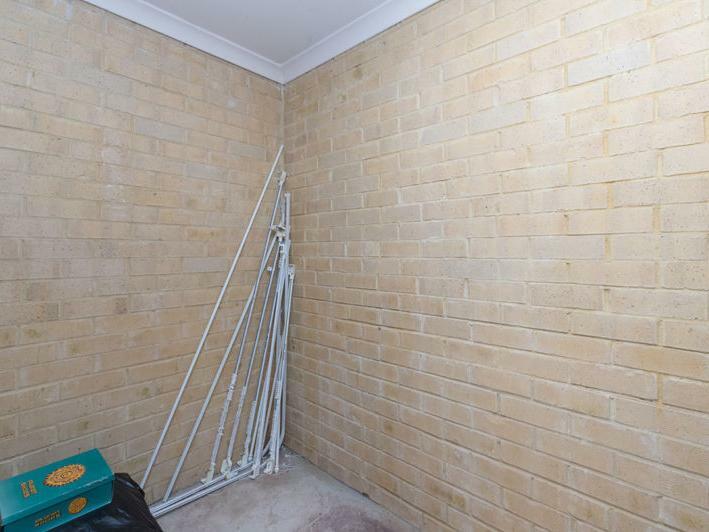 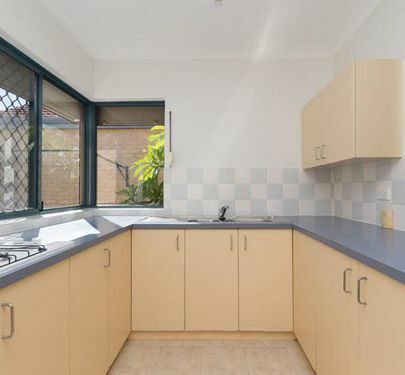 This welcoming property is light and bright, spacious and freshly painted so its move in ready! 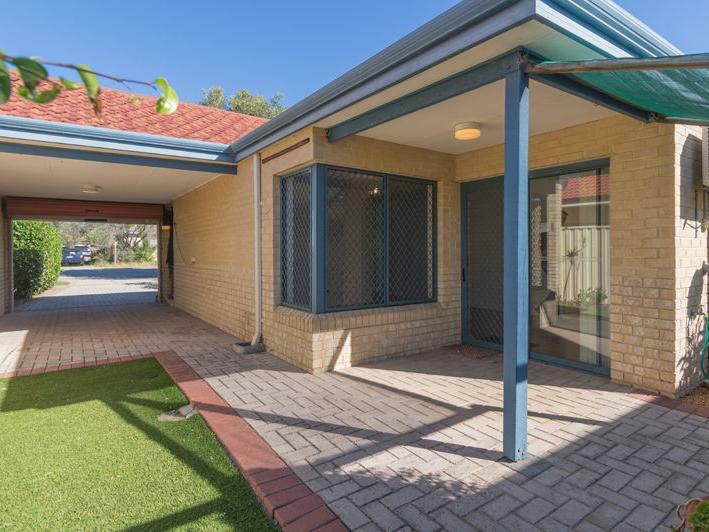 Features include an open plan, generous kitchen and living area, built in wardrobes in the master bedroom and plenty of storage throughout. 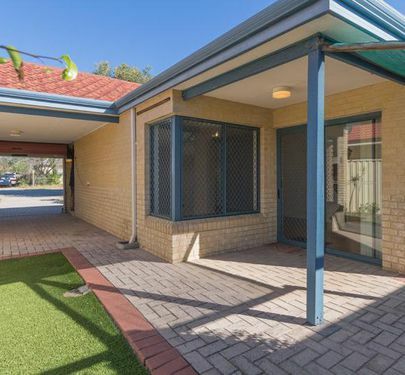 This gorgeous little place has a split system air con, lock up garage with automatic roller door, security screens and shutters plus an extra storage room to boot! 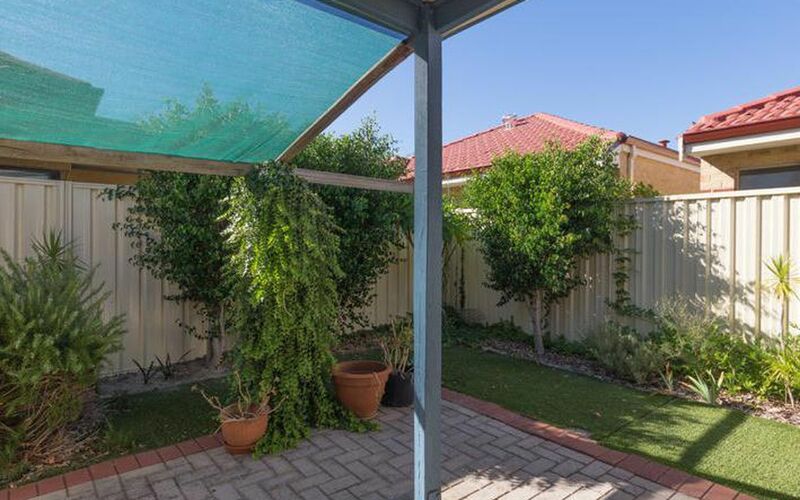 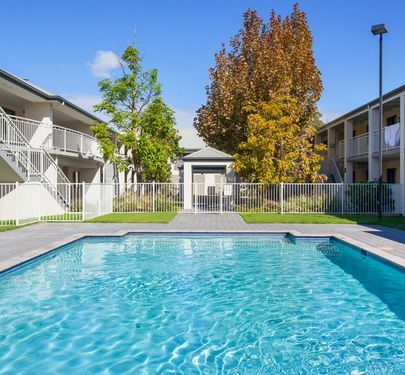 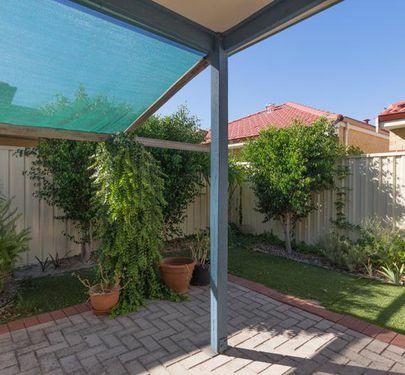 This well positioned complex is close to all that Bentley has to offer, from shopping centers, Bentley hospital, doctors, transport lines and Curtin university.